Buy and Download > Description You are purchasing a Big Band 544 piano/rhythm instrumental arrangement of "Hark the Herald Angles Sing". This is scored for 2 alto saxes, 2 tenor saxes, baritone sax, 4 trumpets, 4 trombones, and piano/rhythm. This is a very fun arrangement and has open solo options. This is medium difficult but very achievable by younger players. 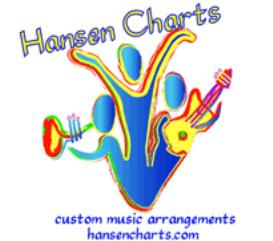 Be sure to down load the FREE audio recording of this arrangement and down load a FREE sample score of this arrangement right here on this web page.